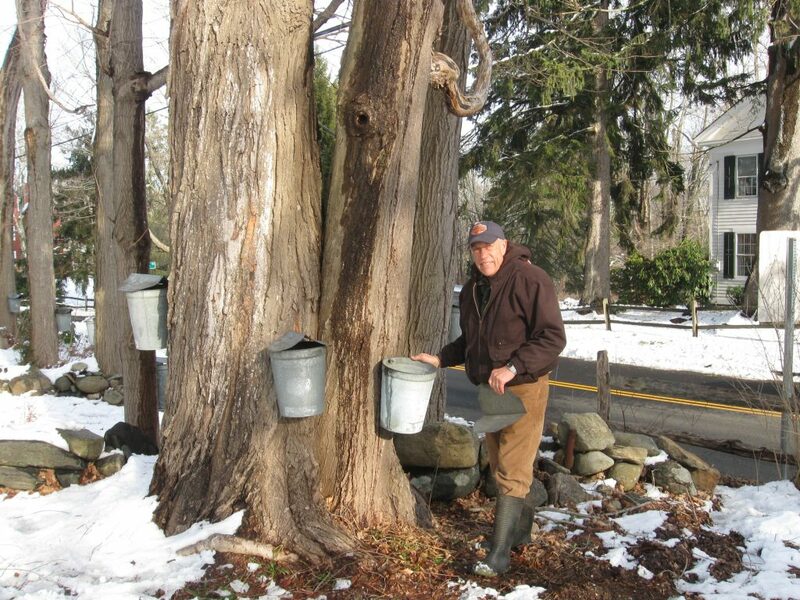 The Friends of Hammonasset presents the annual Bauer Series each February. Most programs are held at the Meigs Point Nature Center at Hammonasset Beach State Park. Some are off site in local venues. Admission is free. Saturday, February 2, 2019 Bears of CT at Meigs Point Nature Center – 10:00am Presented by Master Wildlife Conservationist Richard Taylor. Saturday, February 9, 2019 Live Raptor Show at Meigs Point Nature Center – 10:00am Presented by Todd Secki and Christine Cummings-Secki and staff from A Place Called Hope-a bird rescue and rehabilitation facility in Killingworth, CT.
Saturday, March 9, 2019 Turtles of CT at Meigs Point Nature Center – 10:00am Presented by Ranger Russ Miller of Meigs Point Nature Center. These informative and entertaining programs are suitable for folks of all ages. Light refreshments will be available following all presentations. The Friends of Hammonasset is a 501©3 environmental organization dedicated to providing environmental education and preserving natural resources. It operates in conjunction with Hammonasset Beach State Park, the flagship of Connecticut State Parks. For questions call 203 245 9192. 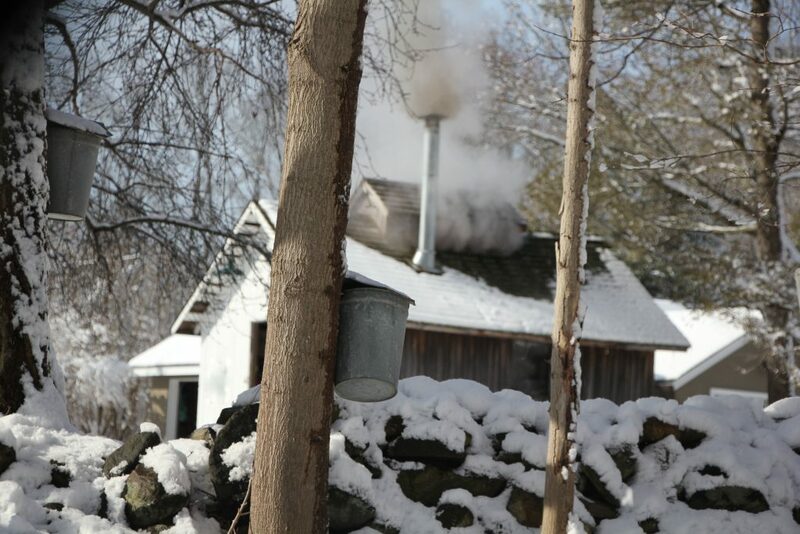 During the Open House Jim Matteson will demonstrate the Native American tradition of making maple syrup using a modern, stainless steel, Small Brothers evaporator. This small batch operator will also have a variety of maple syrup grades for sale in pint, quart, half gallon containers, and 500ml fancy gift bottles with the Matteson’s Maple Manor label. No pets please. This is the 4th of the series of Bauer educational programs presented by Friends of Hammonasset and generously sponsored by Guilford Savings Bank.